I spent a few minutes today trying out a new stamp and design. Sam and I collect vintage Montana penants. 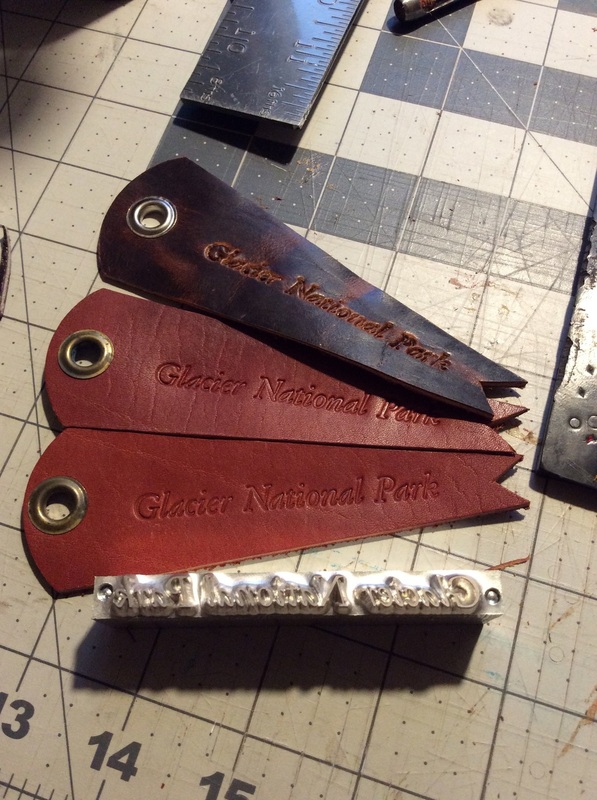 They inspired this penant style Glacier National Park fob.